Farming and produce is at the heart of the Hawkesbury and the region has supplied food to Aboriginal and European people for centuries. 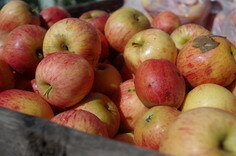 Orchards laden with fruit can be bought fresh at the farm door or from farmer's markets. Cider, honey, citrus, local preserves and vegetables full of flavour can be found at roadside stalls and taken home to enjoy with family and friends. The area has an active alpaca farming community, as well as goats and chickens. 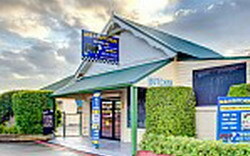 And don't forget to take the family to the popular farm sheds for a different experience buying fruit and vegetables. The locals have been doing it for years! A country experience on Sydney's doorstep. 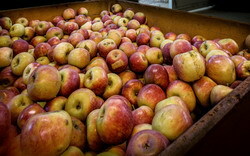 Find food producers all year. 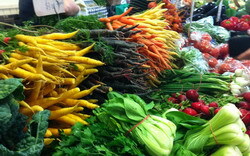 Harvest Trails and Markets promotes healthy diets, spreads the word about locally produced food and keeps agriculture, particularly food production, in the Sydney Basin. 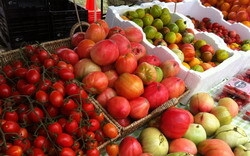 Farm open on weekends (weather permitting) for pick your own stone fruit, apples and vegetables during harvest season. Produce, drinks, cakes and fruit pies are available in the shop. This small orchard grows fruit that you can pick in season (apples, pears, stone fruit and more), develops products to reduce fruit pests (especially fruit fly) and uses its setting for secondary education. Amazing chef collaborations creating exciting menus that showcase the incredible Hawkesbury and its produce - this is a totally unique experience. 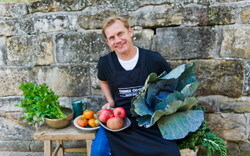 Join top level chefs for lunch in a unique tin shed setting high above the Hawkesbury River. 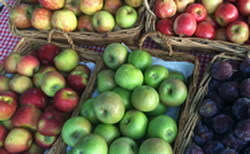 Specialising in locally grown and manufactured foods, fresh fruit, jams, chutneys, honey, cider, juices, herbs and spices. Hampers created to order. 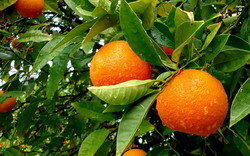 Pick your own mandarins, oranges, limes and cumquats when in season. Home-made jams and chutney. Unique 170 year old abattoir on site Local beef, lamb, pork and goat with occasional seasonal prawns as well as a great variety of sausages. 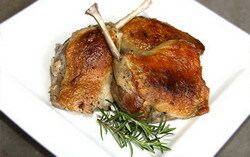 Duck products direct from the producer - fresh and frozen Peking Ducks; also Duck Maryland, breast, fillet, sausages and more. 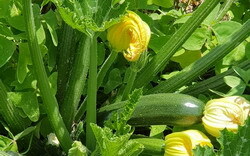 Third generation of Hawkesbury farmers growing fresh fruit and vegetables.